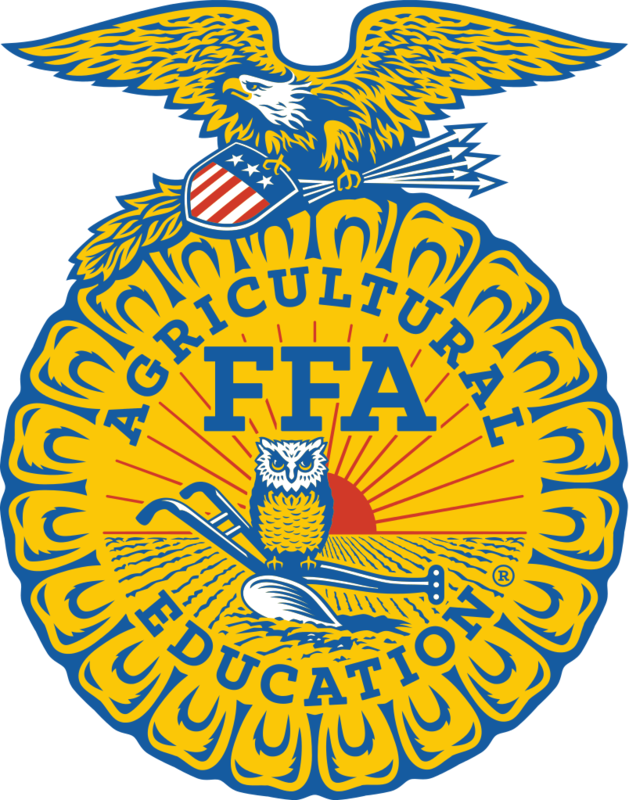 Thank you for your interest in volunteering at the New York State FFA Convention in Rochester, NY May 17-19, 2018. Once we receive this form we will be in contact with you as we get closer to convention and provide you with additional information. If you are volunteering to judge please do not fill this form out as well, only fill out the judge form. Please fill out the jotform below and if you have any further questions you can contact Derek Hill at dhill@cornell.edu. If so, how were you involved?